After months of sleep deprivation, Nick’s daughter proved she could sleep a solid 11 to 12 hours straight. But just when he thought she’d sleep through the night from now until forever, he faced a new problem: His daughter began to refuse sleeping in her room. Right on cue, she’d creep into their bed, too afraid to sleep in her own. Other times, she refused to sleep in her room to begin with. And he wondered whether he’d ever get a solid night of sleep again. I too had to deal with a toddler who wanted nothing to do with sleeping in his room, much less his bed. How can we help kids sleep in their rooms? Kids may not want to sleep in their rooms because of fear that keeps them from feeling safe and comfortable. My son was afraid of the dark after we installed curtains that keeps his room pitch black. In Nick’s case, his daughter was afraid of monsters lurking in her room. Help address these nighttime fears while being sensitive to your child’s feelings. Install a night light. Move plants around that might be casting scary shadows. 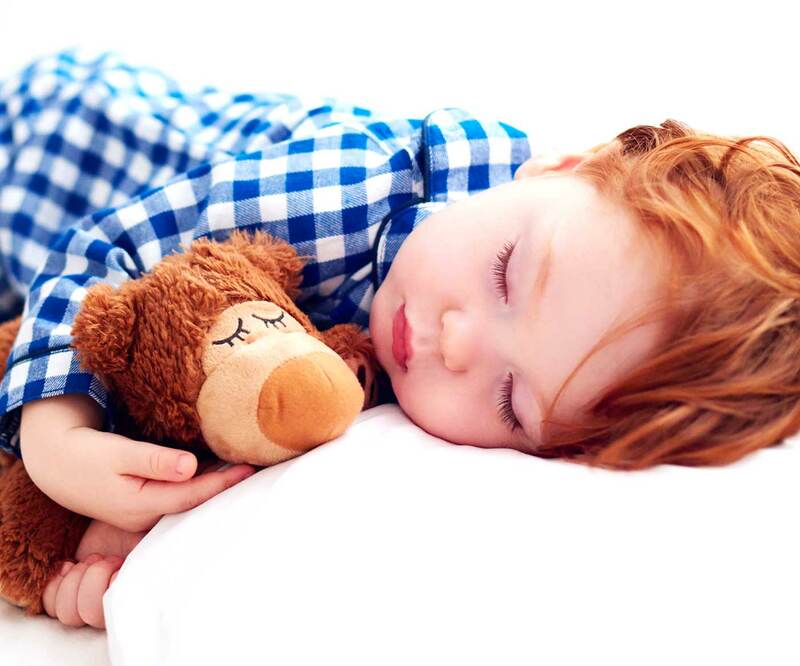 Offer a special lovey or stuffed animal that your child can sleep with. No matter how silly or inconvenient their fears are to us adults, they’re real for our kids. Don’t say “it’s okay” and dismiss their fears. Instead, acknowledge them as real and help your kids find ways to cope with their emotions. Get more tips about dealing with your child’s nighttime fears here. My son’s refusal to sleep in his room coincided with transitioning him into a toddler bed. No longer safe within the confines of his crib, he now faced with the wider world of his room. For safety reasons (he was climbing out of his crib), we had to move him to a bed. But we also had to ensure he felt okay sleeping in this new environment. Maybe a new baby in the family is competing for your attention and prompts your child to be near you. Or maybe he’s starting school, or has a new child care provider, or has moved to a new home. Dig into potential insecurities your child might feel so you can address them. You may find that another reason is keeping her from her bed. 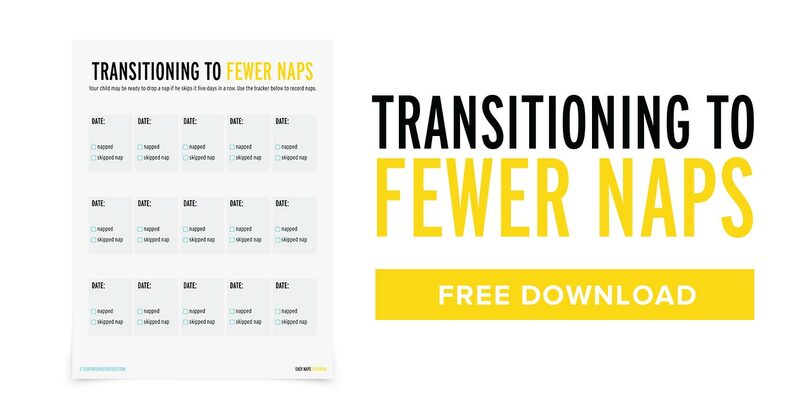 Get tips about how to transition from a crib to a toddler bed. Temporary comforts like sleeping in their room or offering a special toy might help. Since my son felt scared of staying alone in his room, we started sleeping on the floor next to his bed. Then once he was fine with this arrangement, we would only go in when he would call for us. We lessened our presence until all he needed was for one of us to pop our heads in and reassure him we’re still here. Now he sleeps fine in his room without us having to sleep in there or bring him into our bed. Before placing him in his room and closing the door, give your child plenty of prep so he knows what to expect. He might still feel scared, but at least he’ll know what to expect rather than feel surprised. 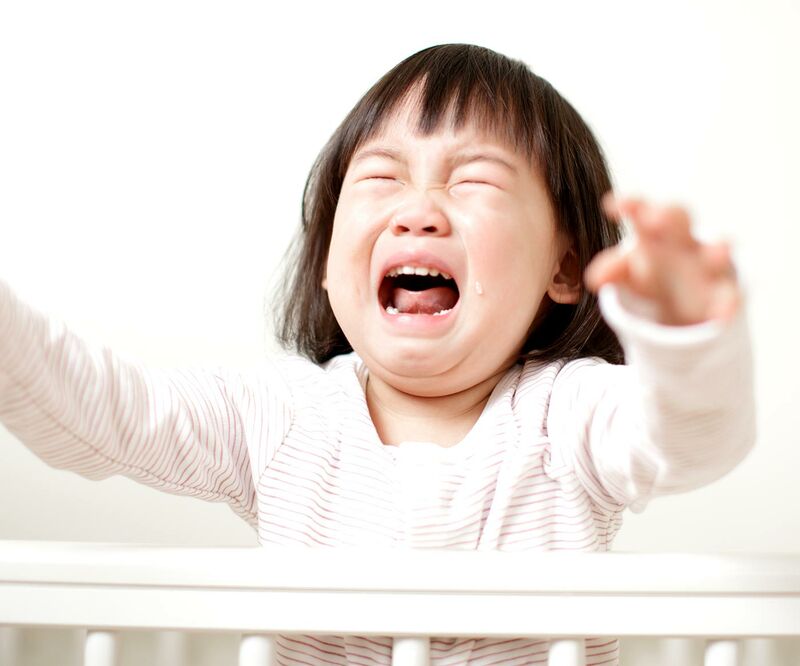 Learn 8 mistakes you might be making when your 2 year old refuses to sleep. 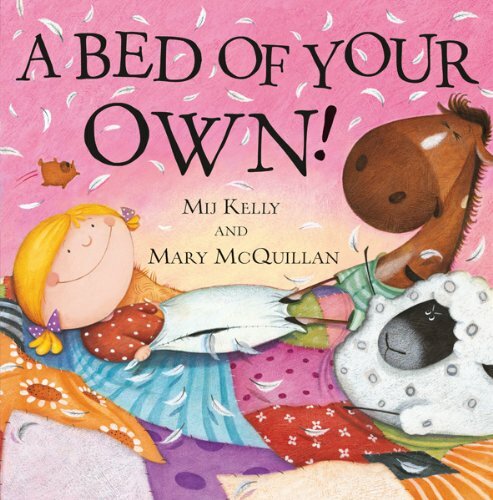 Encourage your child to sleep in their own bed by making it fun. Find something that she loves and tie it to her sleeping experience. And reinforce the idea that his bed and room is a safe place to be. You might want to get new sheets or a night light to reassure him and make the room feel comfortable and even fun. We demystified our son’s toddler bed was to wrap a bed sheet over the rails, making a canopy he called a house. Suddenly the bed was a fun place to be in. Sometimes the most difficult part about instilling change lies in our own inconsistencies. One night you encourage your son to sleep in his room only to concede to his endless cries the next. You’re sending mixed messages that will only prolong your end goal. Instead, hold your ground. Don’t change the expectations: “Okay, just for tonight.” Decide on what you want to do and stick with it, perhaps giving it a week to settle in. Follow through consistently with your word so he takes you seriously. Don’t let him sleep in your bed or you in his, even if he protests. When he was finally ready to sleep in his own room alone, we did check-ins every few minutes until he fell asleep. The first few nights, he fell asleep near the door, then on his rug, until finally he was fine to sleep in their own bed. We focus so much on our kids when they don’t sleep in their own beds that we forget the role we’ve played in making this happen. If your child has grown used to sleeping in your bed, it can be difficult to transition him into his own bed and room when this is all he’s experienced for a long time. Instead, fess up to the role you played. Explain to your child how you’ve been allowing him to sleep in your bed, which hasn’t been helping anyone get the sleep they need. 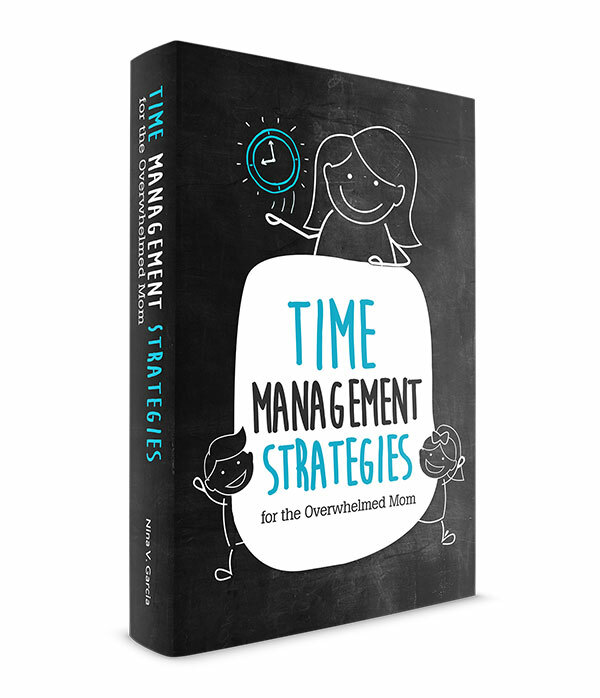 Let him know you’re going to make changes as well so that everyone can rest well at night. This simple admission of your own “mistakes” makes you and your child a team—on the same side and gearing toward the same goal. You’re in this together. This is all difficult for our kids, no matter how easy sleeping in their beds may seem to us. The next morning, congratulate your child for doing his best (yes, even if he woke up several times or whined and complained). This is a big step for him, and the best approach is to show empathy and patience, no matter how tired we may feel. Point out a few ways you were proud of him, and continue to encourage and believe that he can sleep independently in his own bed. When your child is crying for nights on end or is wailing to come sleep in your bed instead, consider what you want. If your goal is to get her to sleep in their own bed, keep that in mind when you’re about to get mad or bend the rules. Consistency, a positive experience and showing empathy will get you the sleep you need. 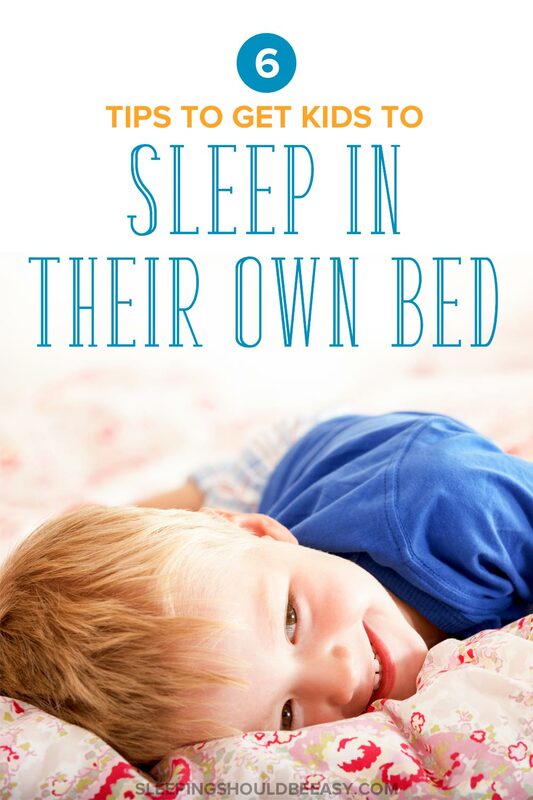 Tell me in the comments: What are your top tips on getting toddler to sleep in own bed? True enough Debi! When we travel and sleep in a different place from home, I’m sure my little guy needs some extra reassurance that everything is a-ok. Thanks for writing this, Nina! We keep trying, but still no luck with getting her to sleep on her own. I’m sure we’ll get there, eventually! I hope so too Nick! Nothing worse than not getting comfortable sleep. Our grandson (6) was almost killed by his mother’s boyfriend 2/15. Beaten and had his feet submerged in hot water- couldn’t walk for 2 1/2 months. CPS took over and he was in Fostercare before we finally got custody. Our son his dad, died of a heartattack when he was 18 months. We now have found out our precious angel boy has Duchennes Muscular Dystrophy. By 9 he will be confined to wheelchair. He has no problem going to bed and falling asleep. Some nights he sleep walks and ends up sleeping on the foot of our bed around 1:00. But other nights he comes in at various times, he’s learned to be very quiet and does not wake us up! We’ve tried earning stickers, taking away his favorite show the next day(we always follow through). We just are stumped! In a few years he won’t be able to get out of bed- my heart breaks. If you can figure this one out- kuddos! I’m so sorry your grandson had to go through that. My heart clenched as I read your words. Unbelievable. I’m no expert on trauma and abuse, but from what I can see, it looks like he’s coming to your bed to look for comfort. He’s gone through a lot to say the least, and may have a difficult time being away or falling asleep because of what he’s gone through. I suggest speaking with his doctor and see what they recommend. Keep encouraging him to stay in his bed, but use positive reinforcement instead. Maybe this means emphasizing how safe his room and bed are. That he sneaks into your room quietly tells me it’s not so much your attention he craves but simply your comfort and proximity. Like you said, he won’t be able to walk soon, which is heartbreaking in itself. I’d keep your room open should he need it, while reassuring him that his room is also a safe place to be. Best of luck, Kim. I’m glad you’re taking care of him. Thanks for your tips. My son is struggling with this issue recently. Every night, he is reluctant to go to bed alone and suffers a lot. I’ll try these tips to help him. Thank you so much. Glad they helped—keep me posted on how it goes, Ruby!